The Club over the years has also performed a civil duty that is Search and Recovery support and other operations as requested from time to time. In the past few years our governing organisation, C.F.T. has formalized Search and Recovery (S&R) activities within affiliated clubs. In the past S&R was conducted within clubs on an ‘ad hoc’ basis, training was infrequent if happening at all and was often left to the generosity of club members to give of their time and equipment. The club fits in under the C.F.T. Club Search and Recovery banner. Statutory and voluntary bodies are on hand to tend to tragedies that may occur from time to time. 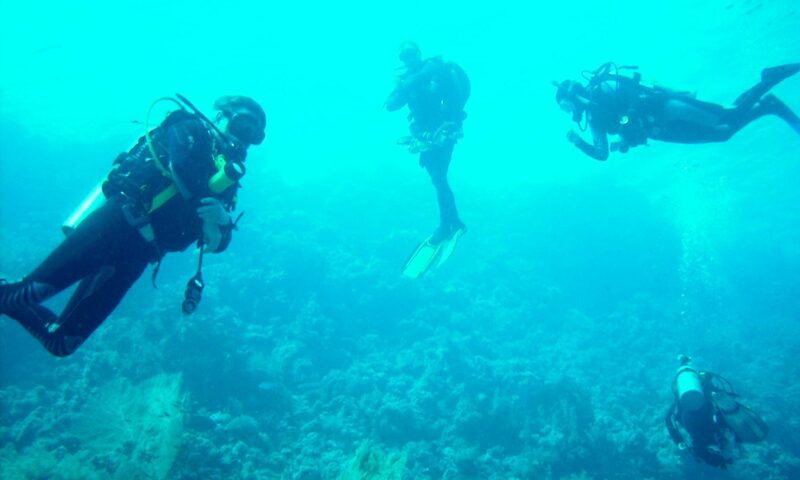 C.F.T.’s experienced sports divers are well placed to lend appropriate assistance to a search and recovery operation. C.F.T. divers will participate in S.A.R. operations within specific units established in a club or region and not on an individual basis. Being so close to the River Shannon and particularly Lough Derg, Lough Derg Sub Aqua Club are ideally placed to assist with S&R operations on the Shannon and provide support to other organisations such as the Garda Underwater Unit and the Dromineer based RNLI.